Brian Kalule is a partner in our Kampala office and a member of the Dispute Resolution department. Brian is an Advocate of the High Court of Uganda. His practice covers a breadth of areas in General Commercial Litigation that includes Banking, Insurance, Competition Law and Arbitration. Brian also handles the firm’s information and Communications Technology law aspects and advises some of the world’s biggest information technology companies. 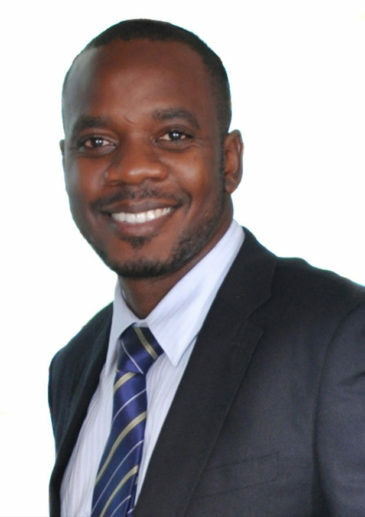 He is a member of the International Bar Association where he is part of the Corporate Law and M&A Committee, a member of the East Africa Law Society and also sits on the Research and Publications Committee of the Uganda Law Society. Brian has also acted as Deputy Judge at the Commercial Court of Uganda and is currently Secretary of the legal committee of the Uganda Bankers Association. Brian holds an LLB degree from Makerere University Kampala and a Diploma in Legal Practice from the Law Development Center. Advises Facebook.inc on the regulatory aspects of its operation in Uganda. Advises Citibank Uganda Limited on regulatory, banking and finance matters and litigation. Argued successfully the case of Pachal Kibuule v Willy Nuwagaba that established that judgements from the United States could be enforced in Uganda at common law even without reciprocity. Junior Counsel on Citibank team that successfully obtained a judgement for approximately USD 7M in case of Citibank (U) Ltd v Uganda Fish Packers. Part of a team advising a leading Ugandan construction company on its upcoming Initial Public Offer. Recognized as an “up and comer” in 2013 by the IFLR 1000.